Shanna hails from the low country of Charleston, South Carolina, where the people are as sweet as the tea! As FMG’s Sr. Production Traffic Manager, she brings over 16 years of experience in the print production and marketing/advertising field. On a daily basis, you can find her being the friendly bulldog around the office, making sure things get done and in a timely manner. 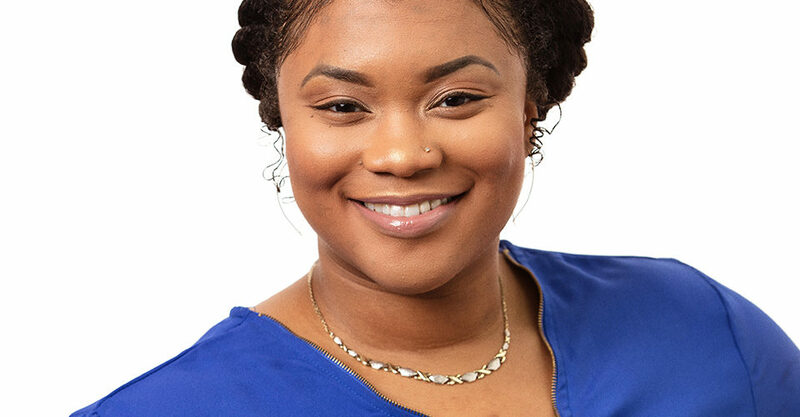 Shanna has had the pleasure of managing the workflow and production in industries such as supermarket/groceries, door manufacturing, and hospitality/tourism. In addition to a career in Print Production and Traffic, Shanna holds an Associate’s degree in Criminal Justice. 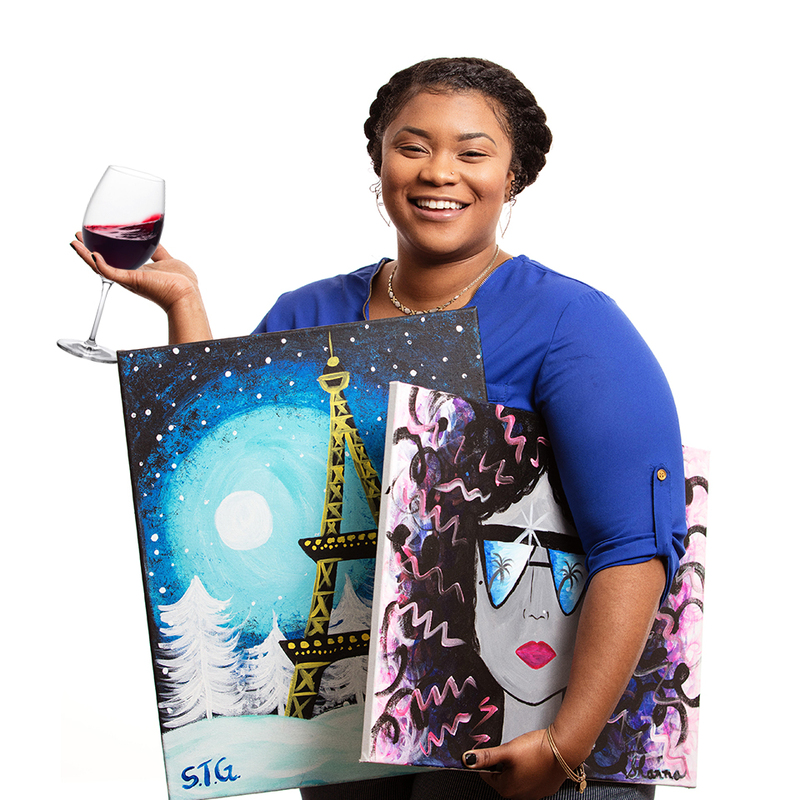 Fun Fact: Shanna would much rather enjoy a night of painting with a glass of wine over that random time she decided to swim with the Manatees.